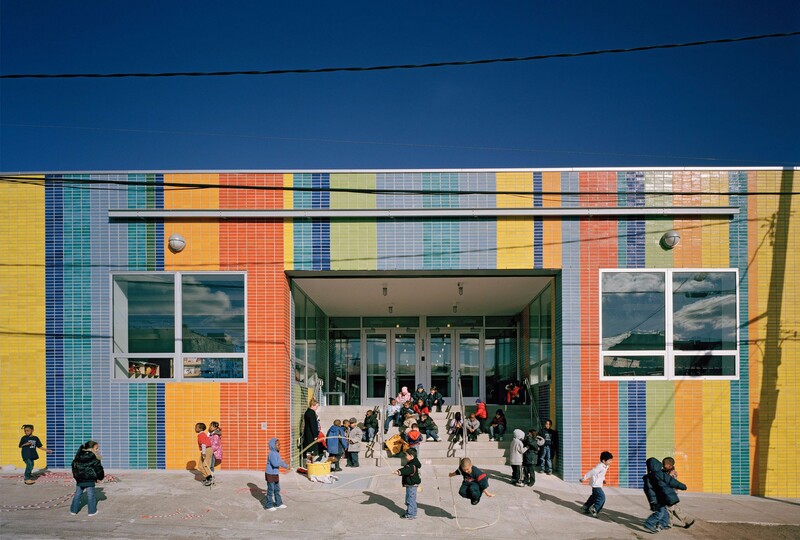 Although a highly constrained project budget and timeline made finding, designing and building a school for Bronx Charter School for the Arts extremely challenging, Type A Projects principals met the needs of our school partner with a vibrant, arts-centric environment serving kindergarten through fifth grade students, leveraging an award-winning design by WXY Architects. Our team secured a BSA approval in record time to build in a low-density manufacturing neighborhood, and spearheaded a comprehensive value engineering process in tandem with design and construction teams to develop an educational beacon in a deeply underserved community. The project includes a full roster of classrooms, an art room, dance room, music room, administrative offices, and a cafetorium.